The Association for Heat Treatment and Surface Treatment (A3TS) brings together representatives of different companies and agencies. 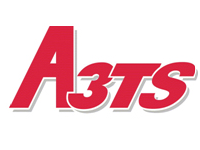 Through European associations (AWT, AIM, ASTT...), the A3TS is part of an opening process to promote heat treatment and surface treatment in Europe. 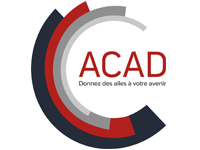 The ACAD (Aero-Defence Competencies Alliance) is a cluster which represents the interests of companies in the defence, aeronautics and space sectors in Brittany. Intended to deliver real business opportunities and to provide added value services to our members, the ACAD’s mission is the promotion of their capacities at the national and international levels. Chatal is co-founder of the cluster, and Didier Marchandise is its Vice President. 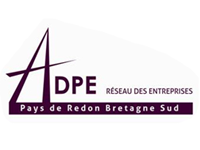 The ADPE association (Welcoming, development and promotion of enterprises in the countries of Redon and Vilaine) is derived from the Inter Consular Delegation of Redon and counts about a hundred registered members. Among these, industrial businesses, merchants, but also service companies, consultants, financiers, temporary employment agencies, economic associations, and lastly learning institutions. 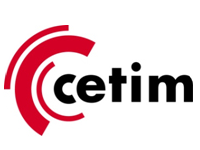 The technical Centre for engineering industries has been created at the request of the mechanical industry in order to give companies the means and skills to increase their competitiveness, to participate in standardization, to make the link between scientific research and industry, to promote the progress of techniques and to assist in improving performance and quality assurance. 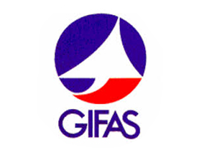 The Grouping of French Aeronautics and Aerospace Industries is a professional federation representing 332 companies - from major contractors and systems integrators to SMEs - specialized in research, development, implementation, marketing and maintenance of all aerospace programs and materials. 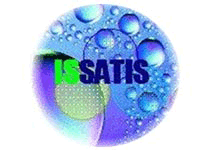 Issatis is an association serving companies and training centres of the country of Redon. Its action focuses on support of innovation by listening to projects and giving methodological assistance; a technical platform composed of equipment and competencies provided to companies by the training institutions, thus a network support. 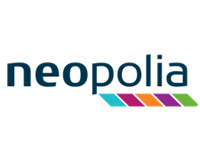 Neopolia is a network which federates the industrial enterprises of the Pays de la Loire region. Its 5 business clusters (Marine, Oil & Gas, Aerospace, Rail and EMR) are the concrete expression of its market orientation. They reflect the will of the regional companies to unite around a shared strategy and a common industrial offer in order to conquer new markets, in France and abroad. 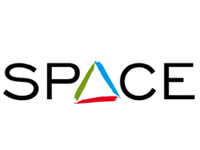 SPACE ™ (Supply chain Progress towards Aeronautical Community Excellence) is an association that brings together stakeholders of the European civil aviation industry, with the main objective to improve the supply chain and thus the progress of the competitiveness of the aviation industry. 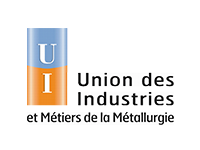 The UIMM brings together various business sectors: automotive and nuclear industry, shipbuilding, aeronautics, space and rail, manufacture of household equipment, mechanical engineering, metallurgy and metalworking, components industries and electrical & electronic equipment, together with the associated service companies. 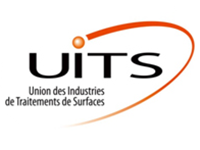 The UITS is a trade union representing companies that work in the field of materials treatment. It aims to represent them with official bodies, to study the trends and developments of markets and technology, and to support its members in legislative and regulatory matters. Didier Marchandise is the Vice President.